It’s a simple and sensitive story about few children and their bicycle. 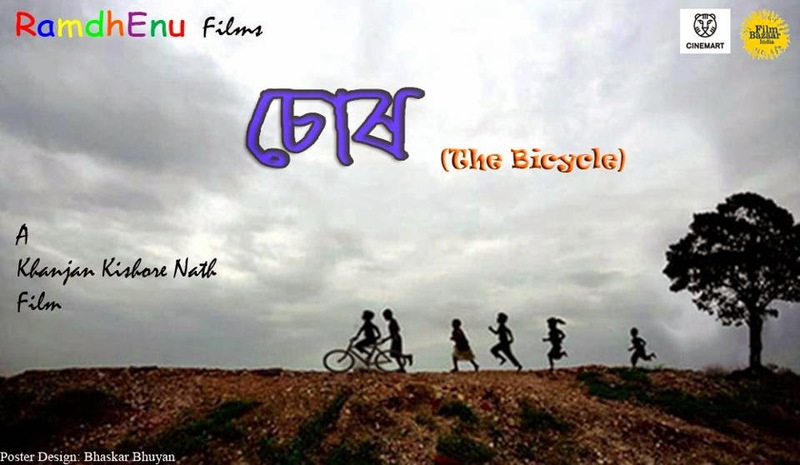 The story revolves around few kids and their attraction towards a bicycle. The bicycle changes their friendship, love, and relationship as well as their life. 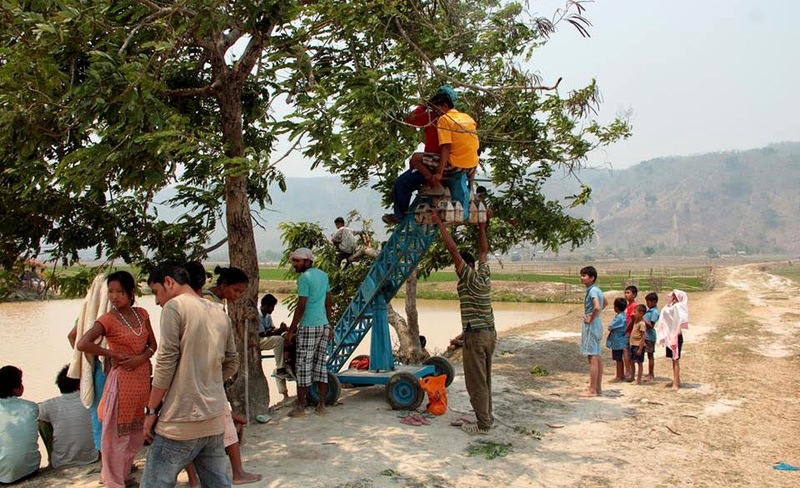 Chor – The Bicycle is the first film in the Assamese language which is invited to PRODUCER LAB, ROTTERDAM. Among the 23 project in GOA FILM BAZAAR only 4 projects were invited to the lab. Starring : Amoya Hazarika, Jiten Bora, Sachin Nath, Gunjan Saikia, Paktim Gayan, Abhilasha Kakoty etc. 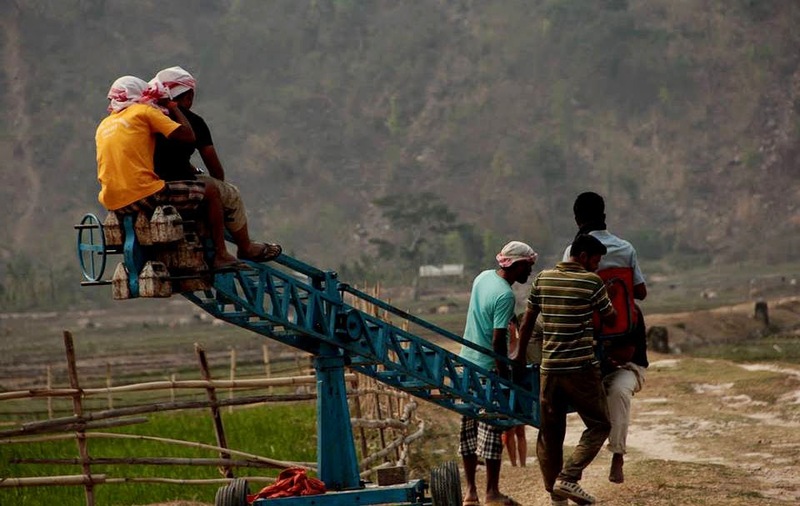 Watch this Official Facebook Page for more announcements on this Upcoming Assamese Film.